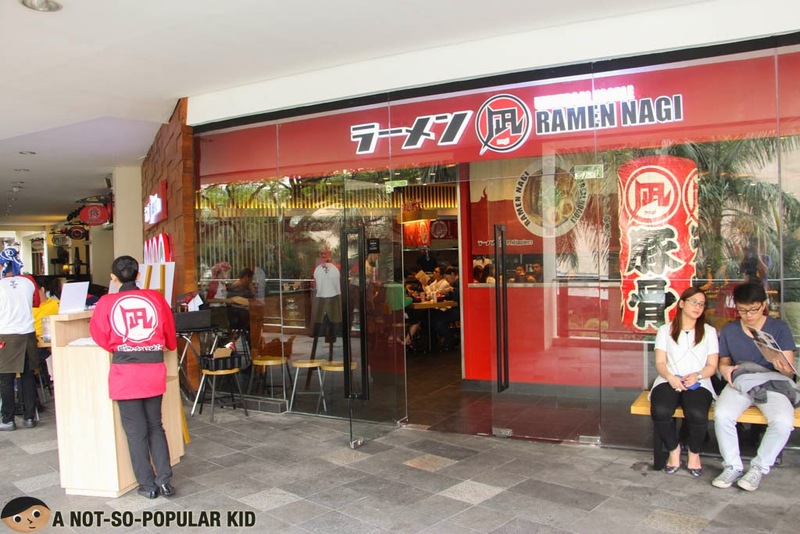 Ramen Nagi Manila - The Top Choice for a Not-So-Ordinary Ramen! If my memory serves me right, it was the latter part of 2013 when the Ramen Craze started to rock the food scene here in Manila. This, then, resulted to the rise of new ramen places one after another the following year (i.e. 2014). It was really crazy! 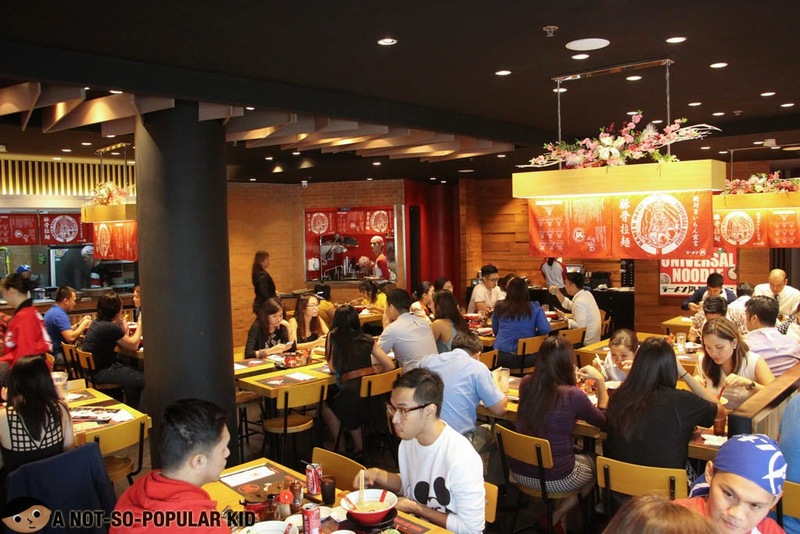 Most people were really making a buzz out of it, to a point where you somehow become an outcast in every conversation when you haven't tried any of the recent ramen places. Now, despite being fully aware of this trend, I didn't feel compelled to try out and splurge on those newly opened ramen places. I was simply not that fascinated with the idea of ramen at all. With my preconceptions about how a ramen tastes and looks like, I felt like I had a reasonable basis to believe that this trend was just a subtle extortion scheme coated by glitz and glamor. However, with the recent turn of events, that perspective took a profound 180° turn. I got hooked. Suddenly, I understood the reason behind the craze, because I, myself, got crazy! As briefly mentioned, I tried a couple of ramen places already and nothing made me believe that the dish deserves a craze, but that was all before I got to try dining here in Ramen Nagi, the Greenbelt 3 branch to be specific. 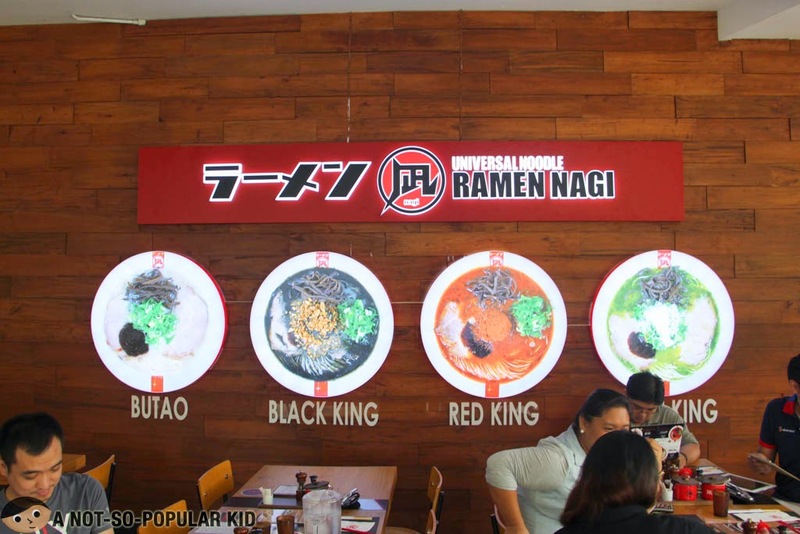 Ramen Nagi and it's royalty line up - The King Ramen series! I entered the restaurant knowing that it was hailed as one of the top choices for ramen, but I was still quite hesitant whether it will leave out a fantastic impression. After all, I wasn't the ramen-kind-of-guy. Little did I know that there would be something magical in store for me. After taking the first sip of the Green King's broth, I immediately felt a strong incomprehensible feeling towards the ramen. It was as if I met my soulmate or better yet a food-soulmate if there is such a thing. Yes, I'm not kidding. That was how I really felt deep inside. 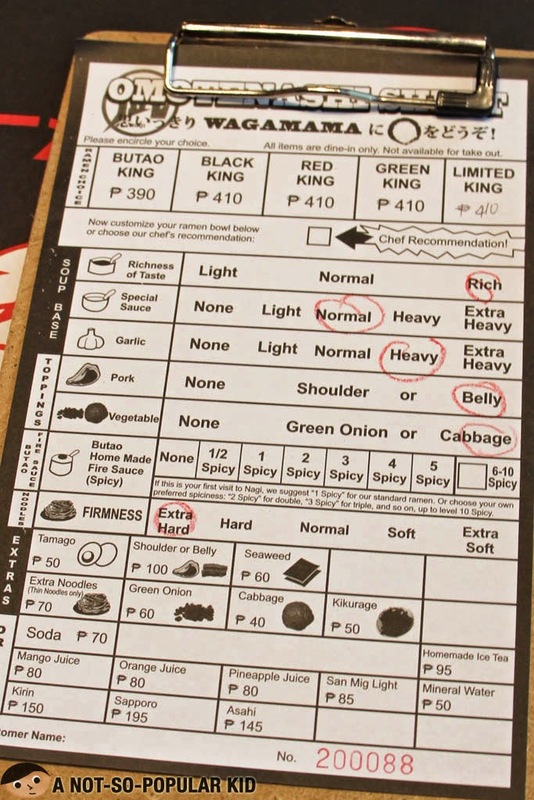 In fact, I'm hailing this as the best dish I've tried for this 2014. The ramen dishes heredefinitely had this ultra rich flavor that brought me into a gastronomic bliss! Plus, the spiciness in each of the ramen added a layer of complex yet exhilarating flavor that made the lunch experience a total adventure! This was how I customized my Green King ramen. In case you don't know what to go for, you may want to mimic my choice. 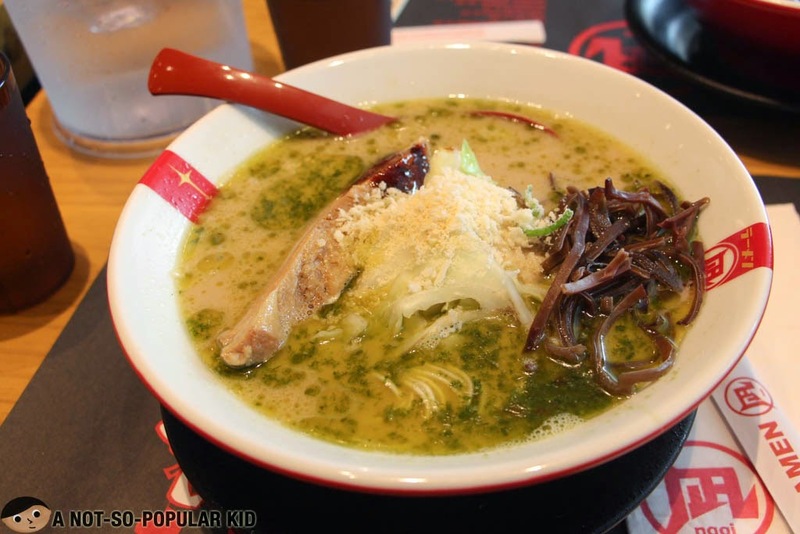 The classic Butao King Ramen of Ramen Nagi - simply amazing! 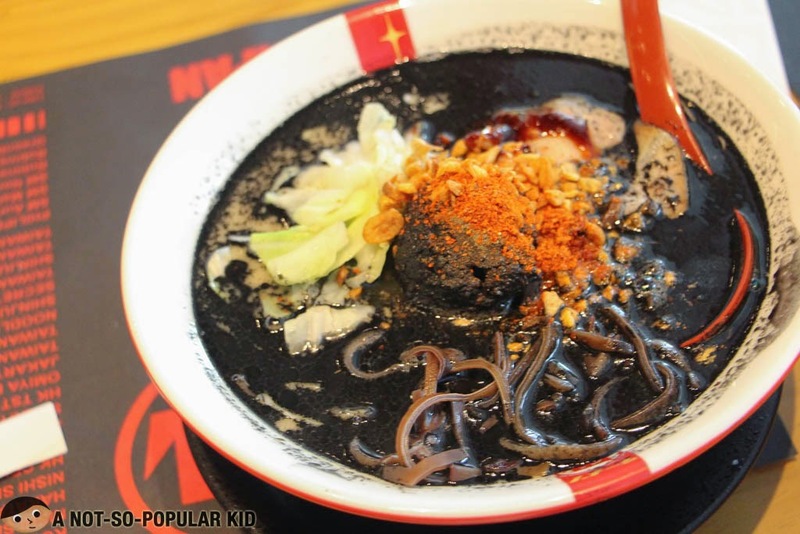 A closer look at the Black King Ramen - prepare to get dirty! The Green King Ramen - Basil + Cheese! I don't want to spoil the surprise, so I'm leaving everything to you. Hence, my only friendly suggestion is for you to actually try the ramen. I'll be really eager to hear your thoughts regarding the place and the ramen! 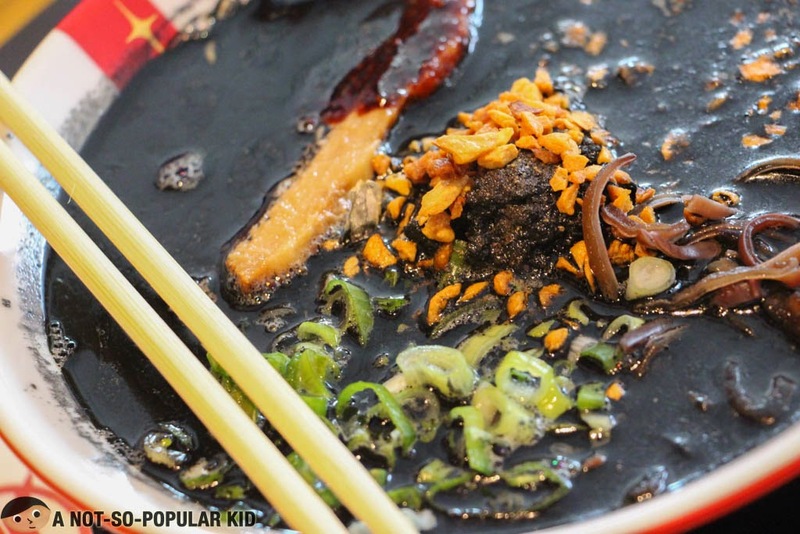 Since reading this review on Ramen Nagi and your conversion, I'd like to hear your thoughts on a (relatively) newly opened ramen house in Makati: Mendokoro Ramenba. 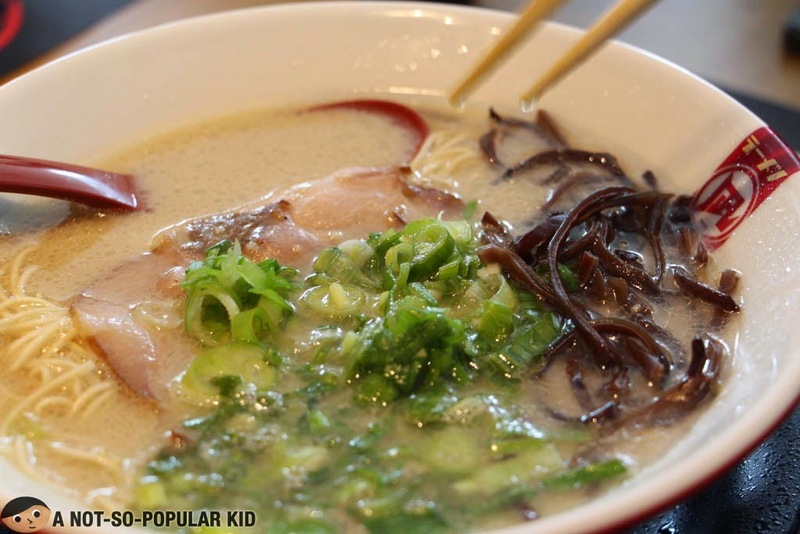 Or, if you have the leisure for travel, try their original branch, Ramen Yushoken in Alabang. 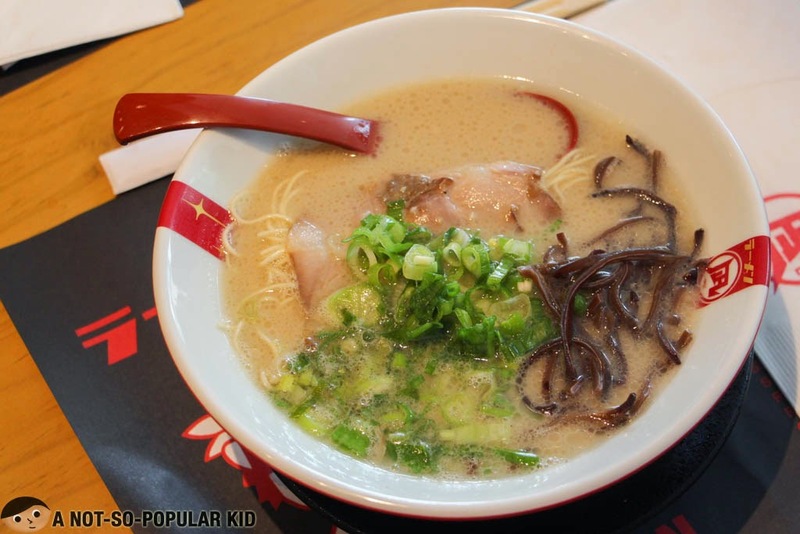 I personally prefer Ramen Yushoken as they have gyoza (must-try) and karaage.